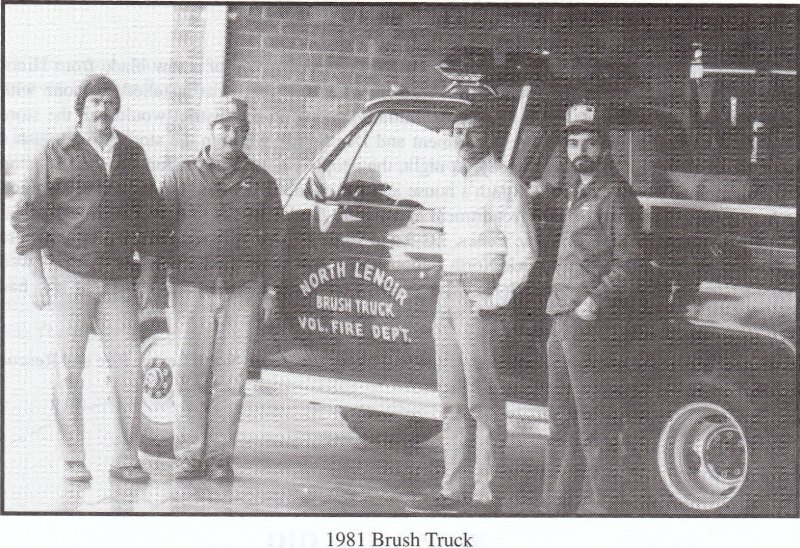 The driving force behind the formation of North Lenoir Fire and Rescue was the late Winston Wheeler. 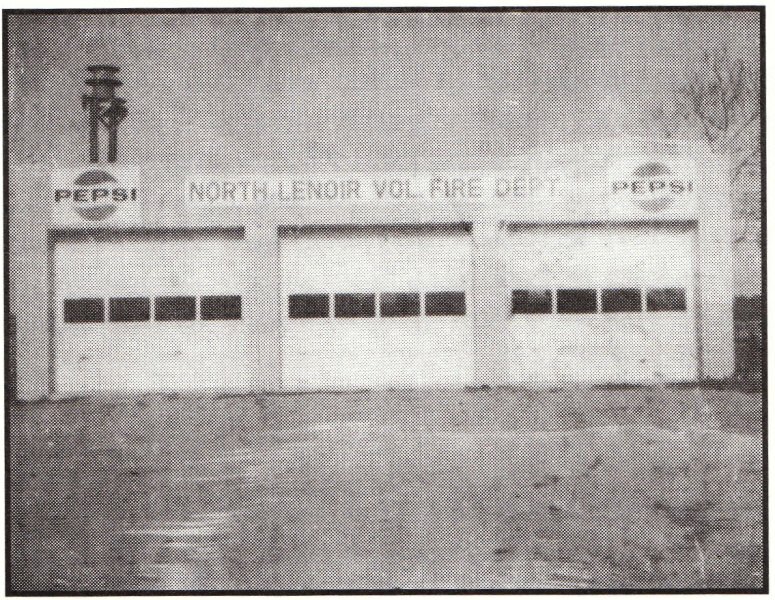 Following a 1965 fire at Wheeler’s home, he organized a meeting for residents of the area that resulted in the foundation of North Lenoir Fire Protection Association, Inc. The Association was formed as a non profit corporation charged with managing a volunteer fire department for the district. With 40 men on the roster, a 1955 tanker and a 1941 Army surplus pumper, the department fought its first blaze, a tobacco barn fire, in February of 1965. For the first year of operation, the volunteers worked out of a tin building adjacent to Smith & Barrow Store on Highway 258 North while they sponsored barbecues, wrestling matches and auctions to fund the construction of a fire department. 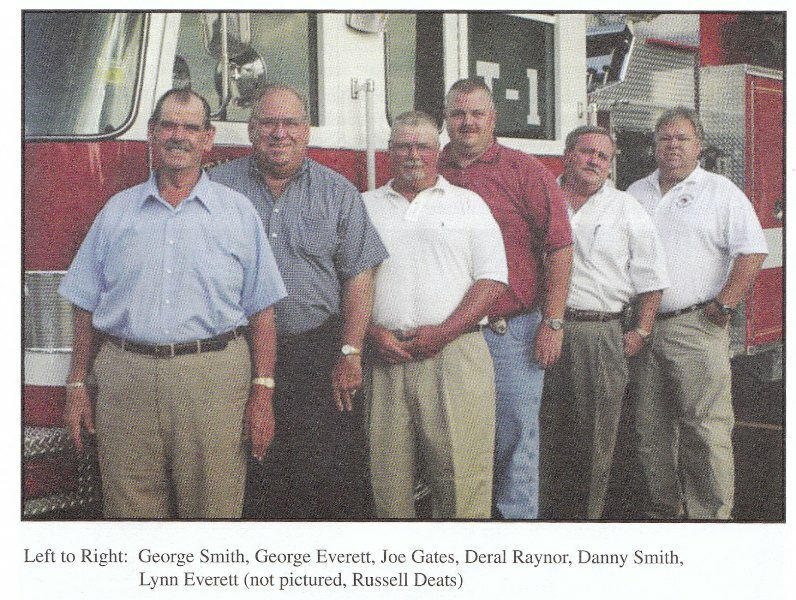 A year later, the department moved across the road to a new facility built on land donated by George Smith, Sr. Over the ensuing years, the original building has been expanded twice to provide meeting facilities and additional housing for apparatus. In 1987, the department broke ground for an additional station located on Fred Everett Road, two miles north of the original building. George Smith, Jr. served as Chief of the department for the first 20 years of its existence. In 1985, he retired and and was succeeded by George Everett. an Assistant Chief for much of Smith’s term. Russell Deats took office in 1987-1998, followed by Joe Gates, Sr. 1998-2000, Deral Raynor 2000-2004, Danny Smith, Sr. 2004-2006, Lynn Everett 2006-2010, Brian Wade 2010-present. The department has faced many changes over the years. Beginning with surplus equipment, protecting a largely rural farm-based community, the department now operates 12 pieces of front line apparatus out of three stations. 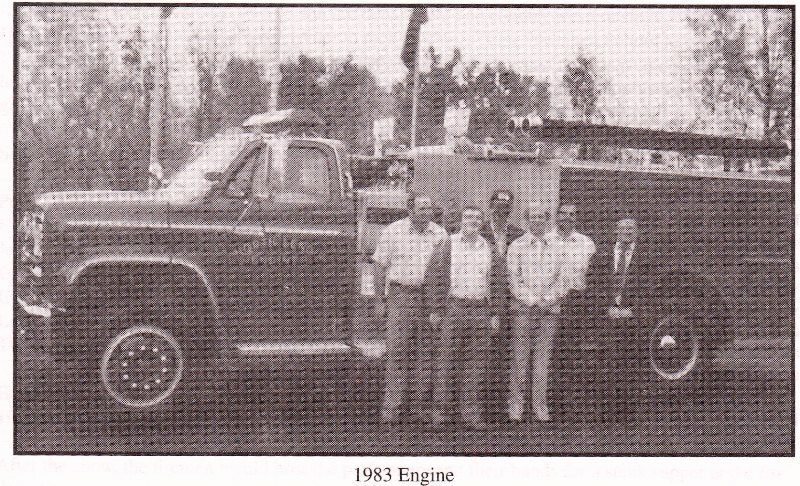 The first new truck, purchased in 1967, was a 750 GPM pumper. The most recently purchased pumper is capable of 1500 GPM. Five pumpers, two squads, two tankers, a medium-duty rescue, a rescue boat and a support step truck have been purchased in the past 14 years to keep up with growth. The department now protects a six mile district from three stations. The district contains approximately 8,600 residents; serving as a “bedroom community” for many of the businesses in and around Kinston. In addition, two major industrial parks containing over 20 manufacturing facilities lie within the district. The department is funded largely by a nominal fire tax, approved by the County Commissioners in 1980. In addition, the several fundraisers are held each year to retain involvement of the community. Extrication capabilities were added in 1992 with the purchase of a Jaws of Life. We currently operate three sets of extrication tools, with one set running out of each station. As demand grew, a first responder agreement was initiated to supplement county provided EMS protection throughout the district. Through the addition of apparatus and equipment such as 5″ diameter hose, the department was the first one in the county outside of a municipality to improve its rating to a 6/9A. To better serve our citizens, we recently lowered our ISO rating to a 5/9S.